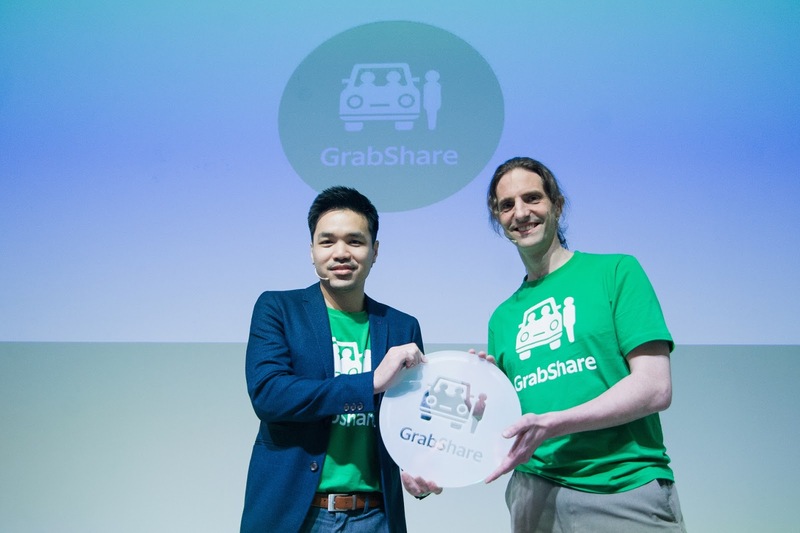 Grab, the leading ride-hailing platform in Southeast Asia, today announced the regional launch of GrabShare, the company’s first on-demand commercial carpooling service with its introduction in Malaysia and the Philippines. 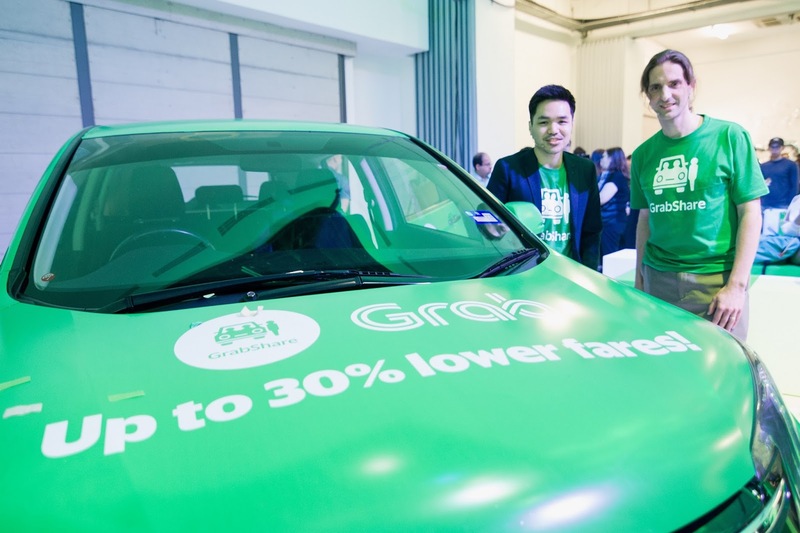 With GrabShare, passenger demand for rides can be met more efficiently with the existing car supply which helps to play a role in reducing traffic congestion. In return, passengers enjoy cheaper rides with minimal detours, while drivers earn more by completing two bookings in one trip. GrabShare fares are priced up to 30 percent cheaper than GrabCar Economy fares. Fares are fixed and displayed upfront. With Grab’s dynamic pricing model that balances supply and demand, passengers enjoy cheaper rides during non-peak hours when more available drivers are on the road. In the spirit of sharing, passengers can travel together a friend. To keep the ride comfortable for all, passengers can only bring one other friend per GrabShare booking. Passengers can expect no more than two stops before reaching their destinations. This ensures everyone reaches their locations fast for less. Drivers will wait up to three minutes for each passenger at pick-ups. Passengers can book a GrabShare ride on-demand from anywhere, at any time and enjoy socialising with fellow commuters on the ride. Drivers can complete two different passenger bookings in one ride to receive higher combined fares with every GrabShare trip. Every GrabShare match is designed to minimise additional distance travelled, reducing fuel consumption and time spent on a GrabShare trip.